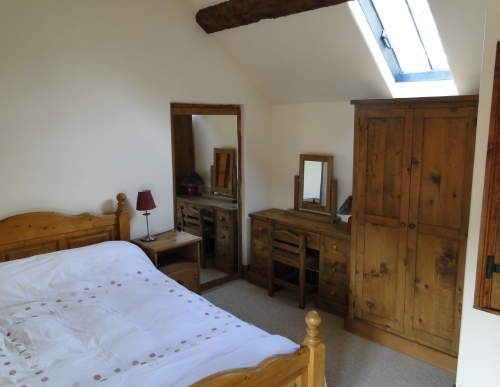 Escape to your dream hideaway waiting for you on the edge of the tranquil Derbyshire Peak District. Whether you are coming for a short break or longer, Northwood Farm Holiday Cottages have all you need for a perfect stay. We have 2 luxury properties sleeping from 2 to 8 people. 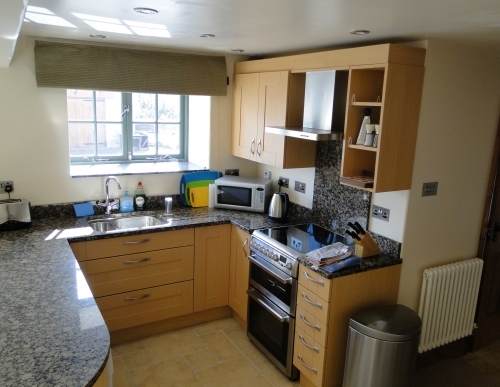 All have full central heating and are fitted out and furnished to a high specification. All our properties enjoy up-to-date media and WiFi technology. 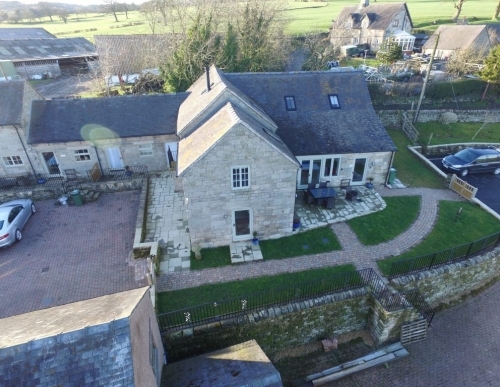 You can simply unwind in the comfort of your own rental property or use it as a base for days out in the Derbyshire Peak District to visit the historic towns of Ashbourne, Bakewell and Buxton, great houses like Chatsworth House and Haddon Hall, the moors of Kinder Scout or the limestone dales such as Lathkill Dale and Dovedale. 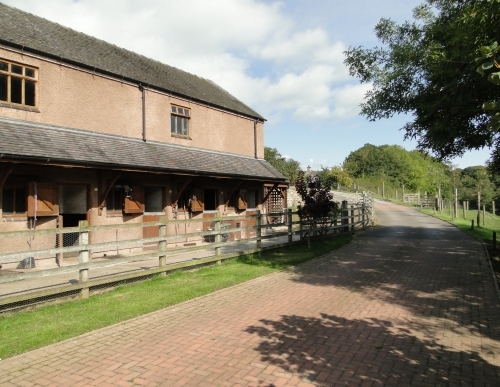 Northwood Farm is situated in a lovely country setting, surrounded by fields and with excellent walking from the door. 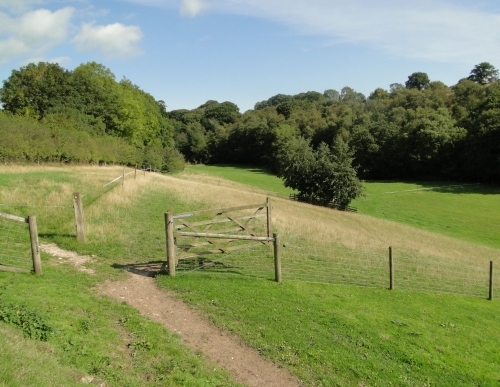 There are numerous footpaths, many of which provide beautiful circular walks from our doorstep. We welcome one well-behaved dog in each property. 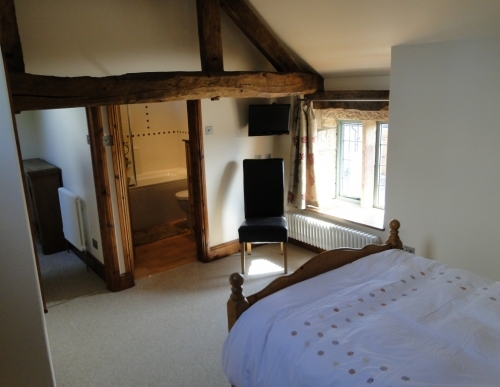 The Granary booking, or The Old Dairy booking, e-mail james@cottagederbyshire.co.uk or telephone 01335 324073.